Welcome to birdphoto a specialist stock library for everything birds. 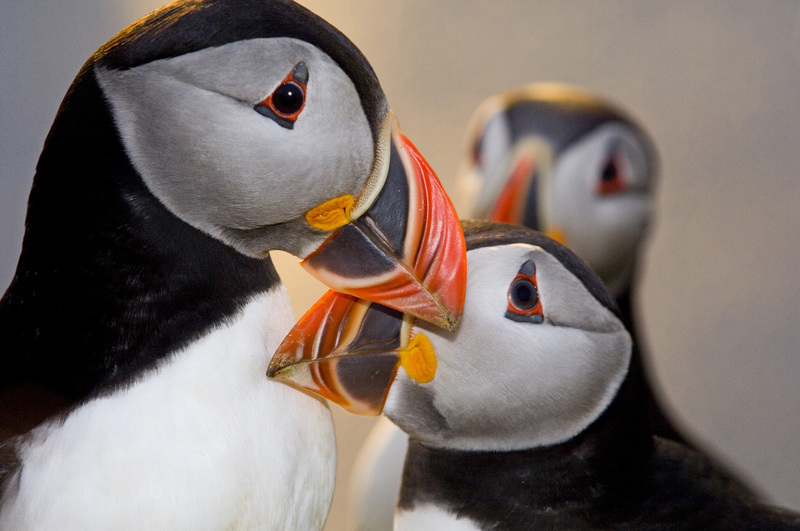 Carefully curated to bring you the very best pictures of birds captured by renowned wildlife photographer David Tipling. Not just birds, we also cover a multitude of other subjects from children enjoying nature, landscapes, and a strong collection of British wildlife subjects. Many of the images are unique to this site. We offer simple affordable pricing with no confusing rights issues. You can contact David by telephone on 07973181375 or 01263711496 or alternatively use our contact form to email. Please respect our copyright. If you take or copy images from this website to use elsewhere on the internet or print without payment or clearance from us you are stealing from us so breaking the law. This includes artists who wish to use our images to copy for paintings, we will gladly sell you an affordable license for this purpose. We enforce our copyright and will pursue any offenders.